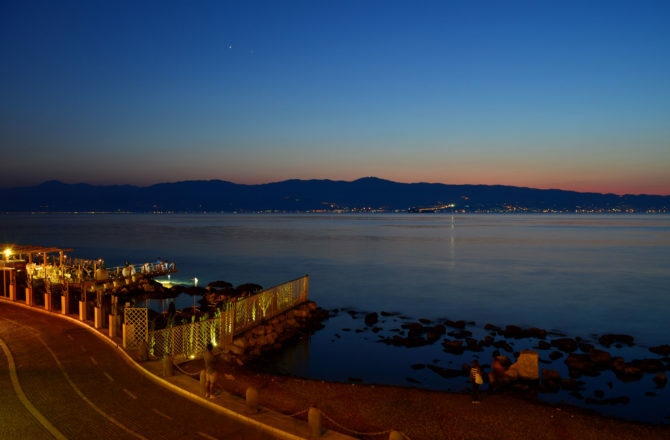 The Port of Reggio is a seaport in the Mediterranean Sea serving the city of Reggio di Calabria. The position of the ancient Ausonian-Italic and Greek port is unknown: at that time the port was located in the southern part of Reggio coast. 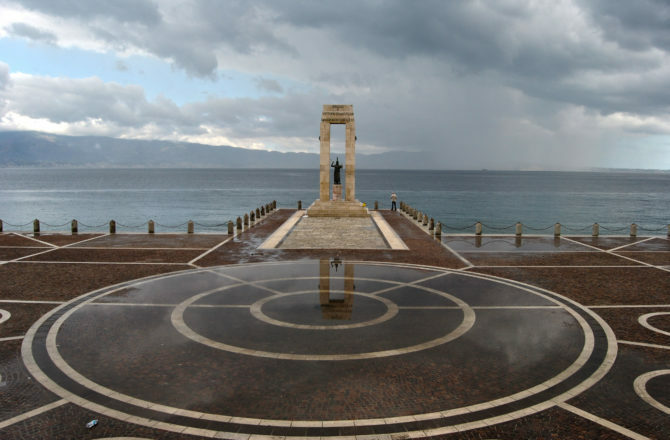 During Roman times the port, called Columna Rhegina was located in northern part of Reggio coast, nearby the strait between Sicily and Calabria. The present-day port, enlarged after 1908 earthquake, just takes up the western part of Santa Caterina neighbourhood, near the city centre. The port connects Reggio and its surroundings to Messina, Catania, Æolian Islands, Taormina and Malta.